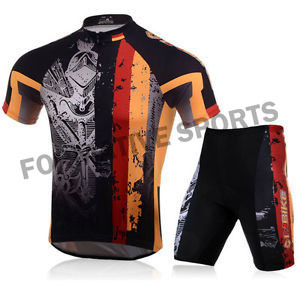 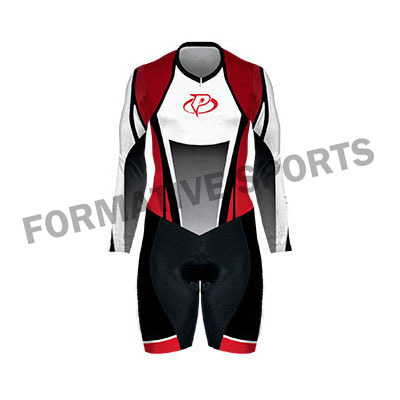 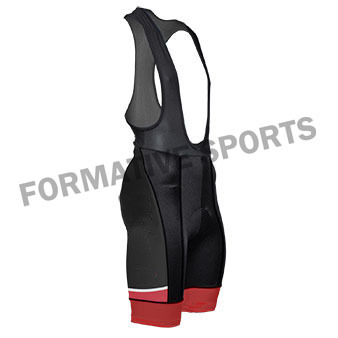 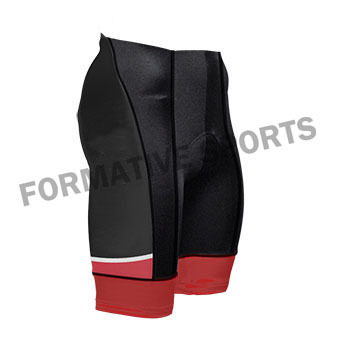 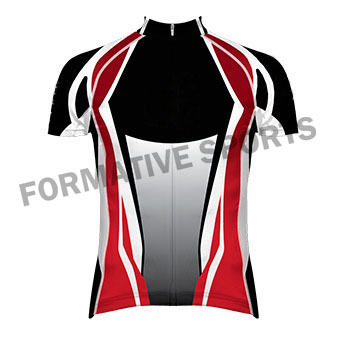 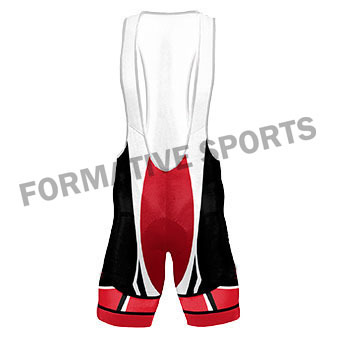 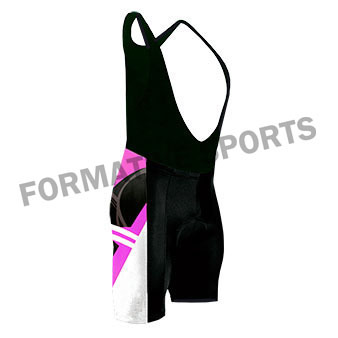 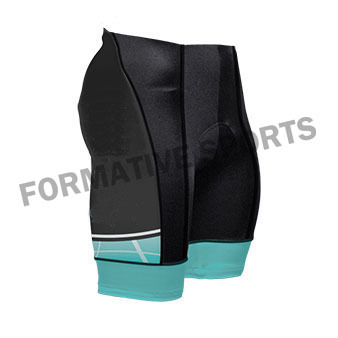 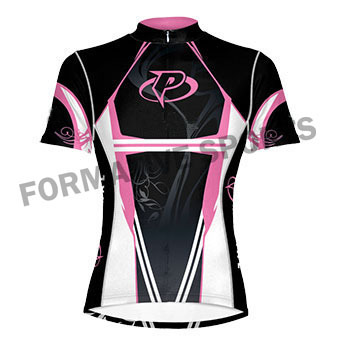 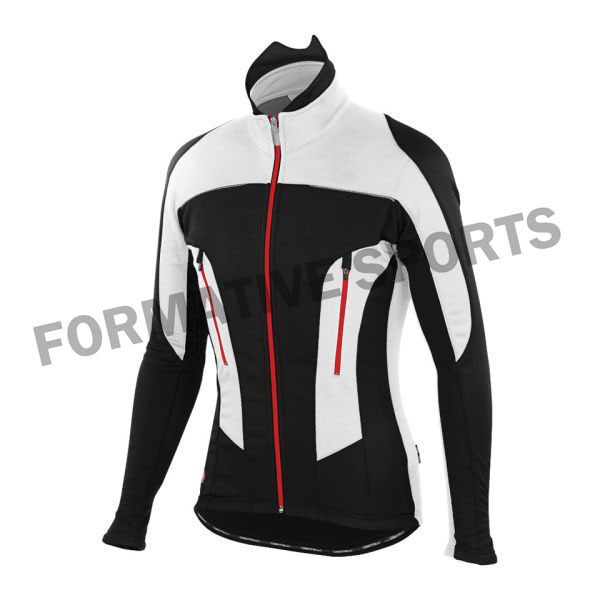 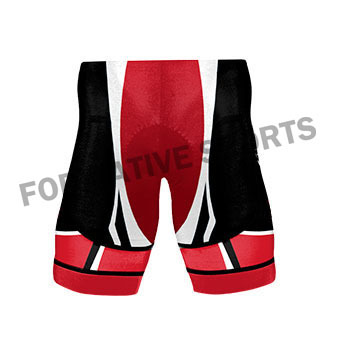 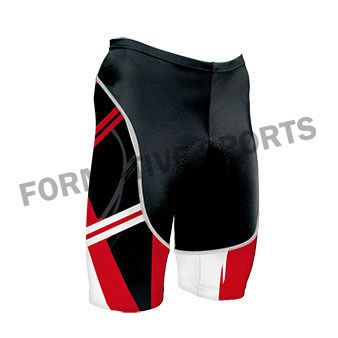 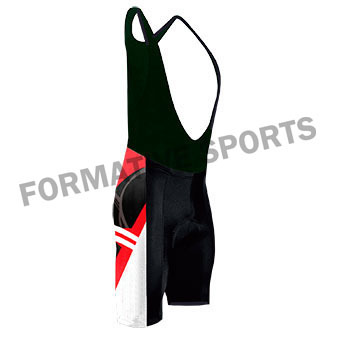 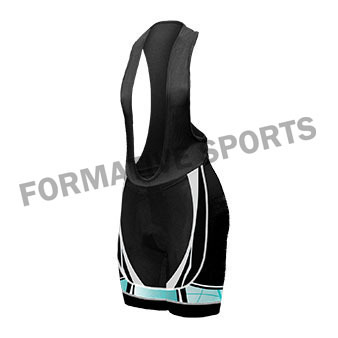 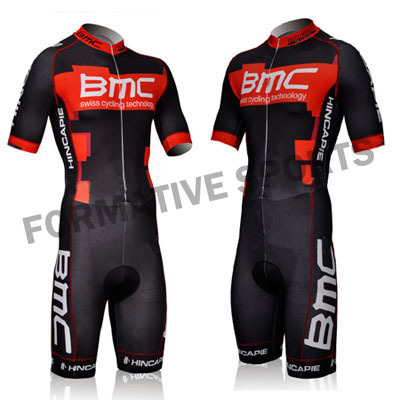 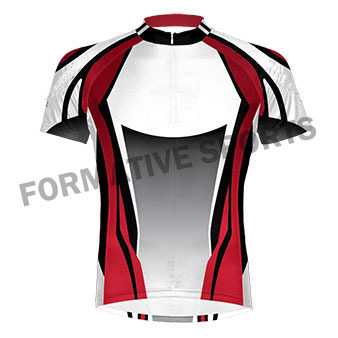 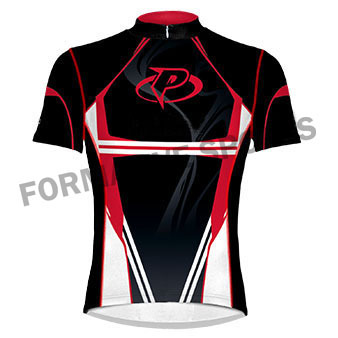 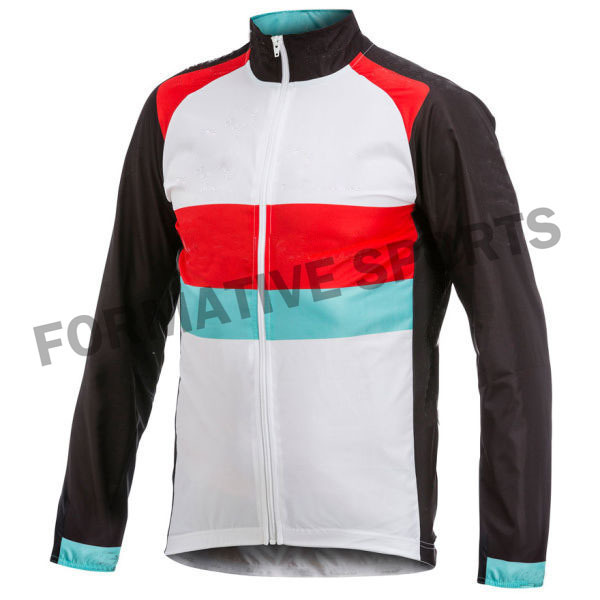 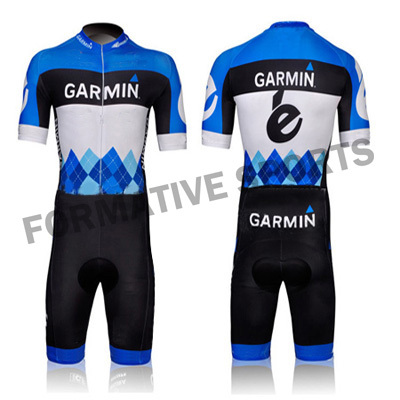 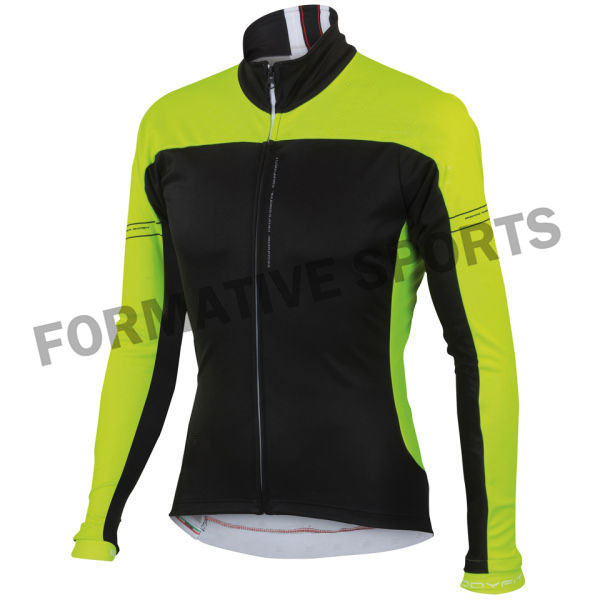 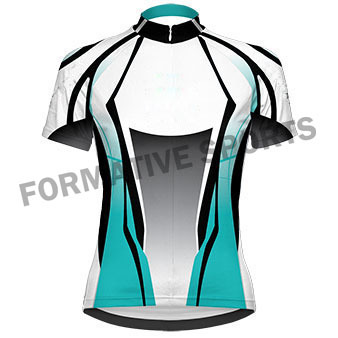 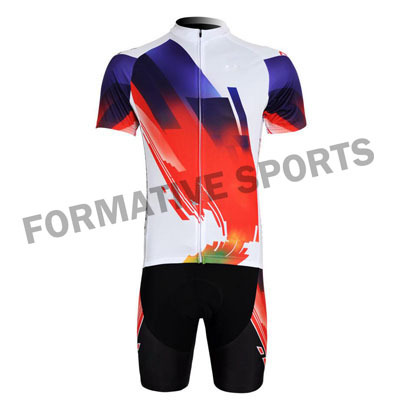 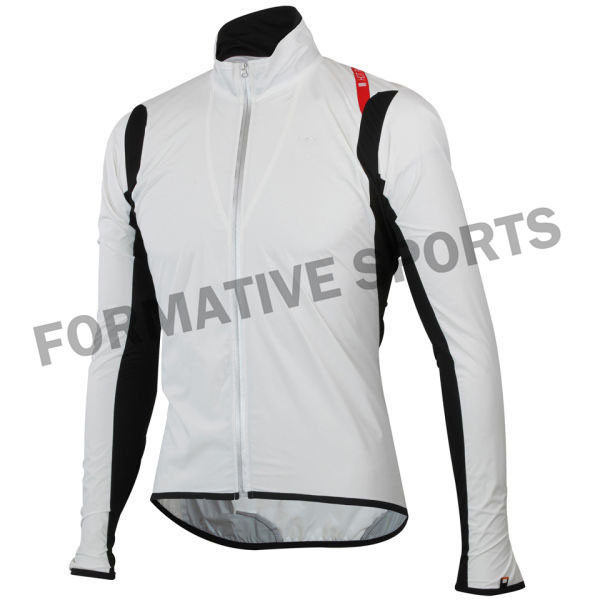 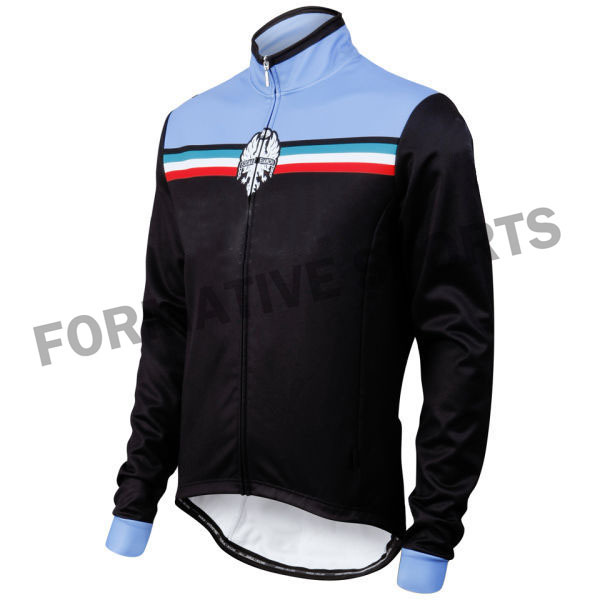 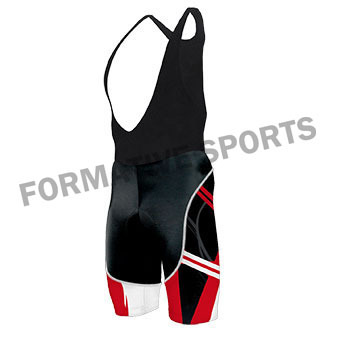 Formative Sports offers wide collections of Cycling Shorts that are offered by us in various sizes and colours. 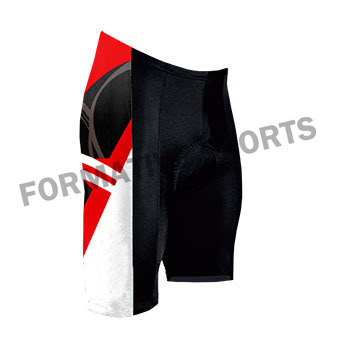 These shorts are designed according to latest fashion and client demands. 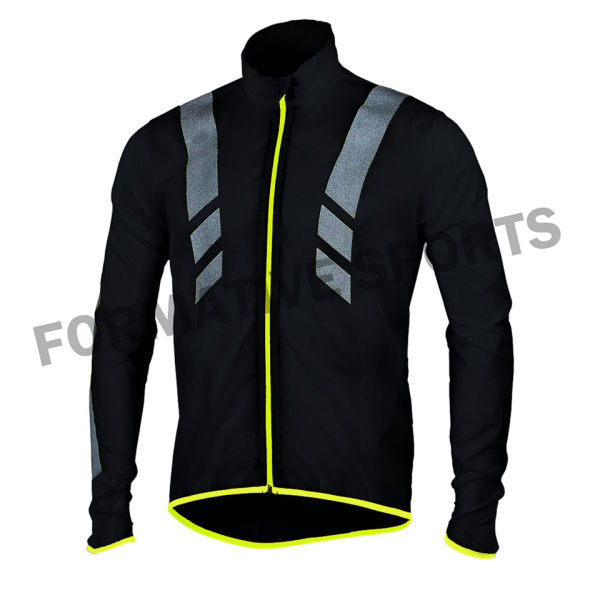 All are made up of rich quality of materials and checked rigorously on several parameters to ensure its superiority and reliability.